All hip hop classes are ages 12 and up and require the years experience as named in the title. Hip hop 2 (1-2 years experience), Hip hop 3 (3 years experience), etc. The Jr series of hip hop classes start at age 9 and run to age 12. Jr 1 is for zero-1 year experience, Jr 2/3 is for 2-3 years experience. Kids Hip Hop: Age appropriate moves and music blend to bring this beg level hip hop class to some of our youngest dancers. Ages 7-9. A, B, B-Elite, C company and Early Performers are our performing companies and dancers must audition and enroll in the fall for the full 10 month semester. Contemporary Fusion: a blend of jazz, ballet and jazz funk. Dancers must have at least 1 year experience in one or more of these styles. Jr Contemporary is a starting point for young dancers starting at age 8. 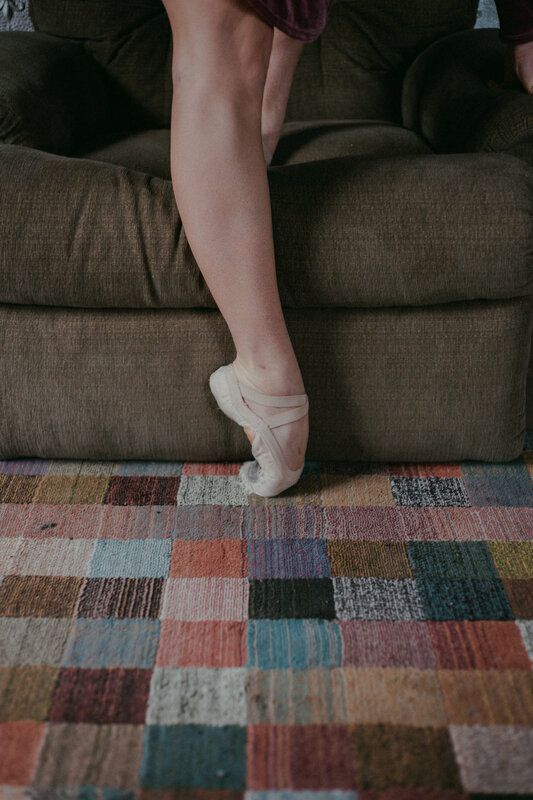 Our ballet classes include a full barre warm up, guided stretches, adagio, and allegro as well as repertoire and choreography building. Expect a focus on rigorous technique, balanced with integrated somatic awareness and core strengthening. 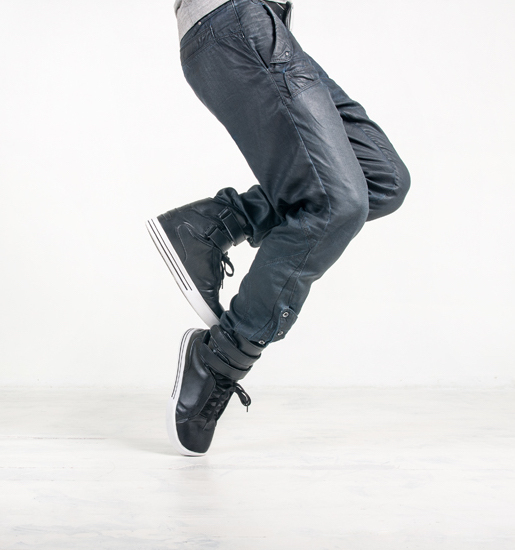 Kids Tap: Ages 7-9 year olds using age appropriate hip hop music, and street tap moves. 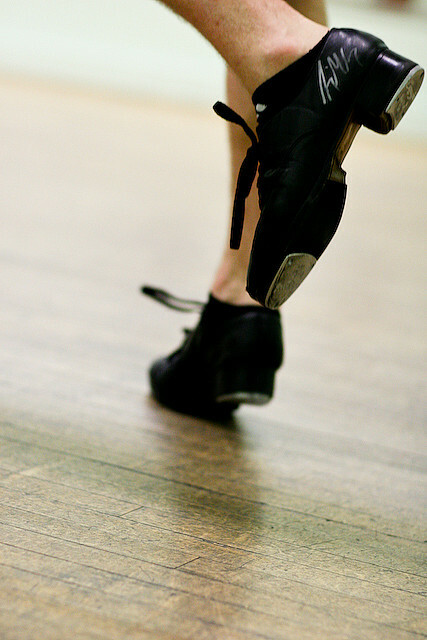 Adv Tap: over age 11, plus more then two years of tap experience.